Vivo’s X27 has an in-display fingerprint scanner as it is revealed in the list, But having an in-display fingerprint scanner is a normal routine for the manufactures these days. Vivo X27’s chipset will be powered by Qualcomm Snapdragon 675 processor. It is paired with an 8 GB of RAM. And as for as the internal memory is concerned so the Vivo upcoming X27 will be available in 128 GB as well as 256 GB of internal storage. But that’s not all, there is a slot for microSD card in order to increase the memory status. 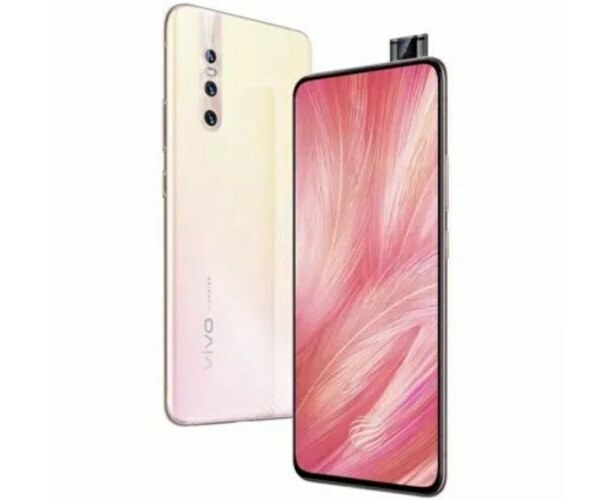 This Vivo new model will support dual SIM known as X27 will run on OS Android 9.0 pie. As per the TENNA listing, the dimensions of the smartphone will be 157.7 x 74.3 x 9.0 mm and the weight will be approximately 188.3 grams.